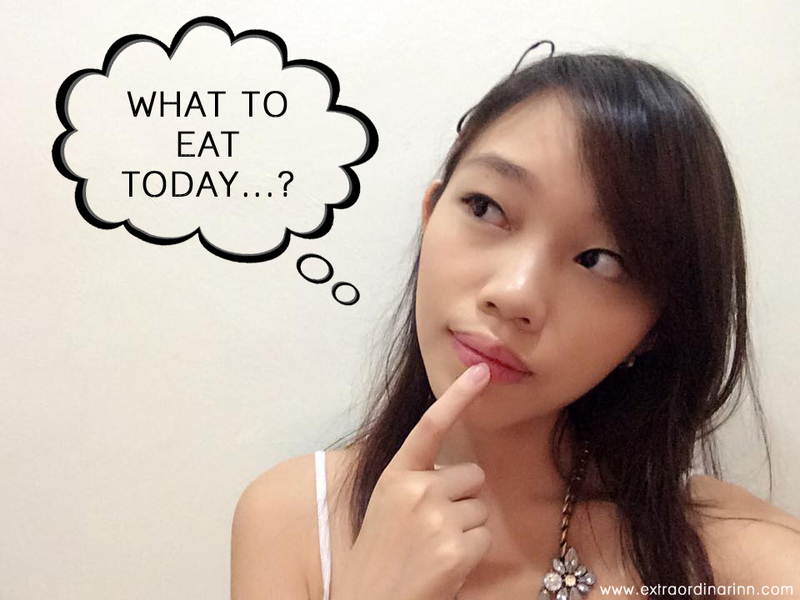 The common question every Malaysian face daily is... "What to eat today?" It's great that we're living in a country that has food in abundance, but we are also faced with the dilemma of choosing what to eat everyday. #firstworldproblems haha. 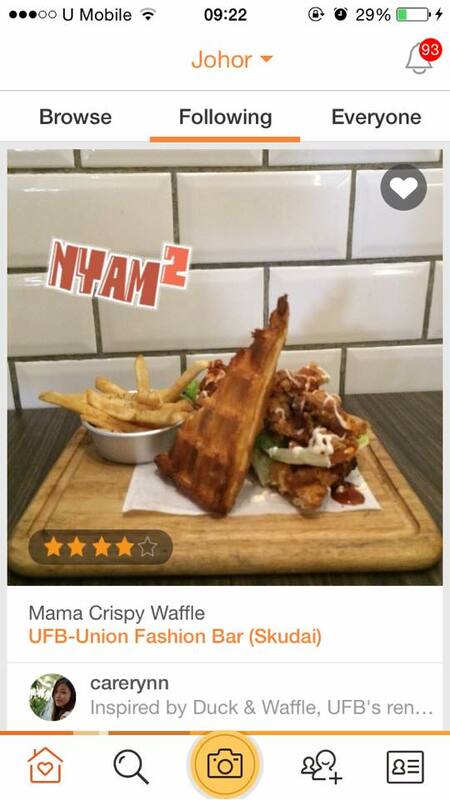 In the era of smartphones, ever wished that you can search for the best food nearby to satisfy your cravings? Luckily, such an app exists. 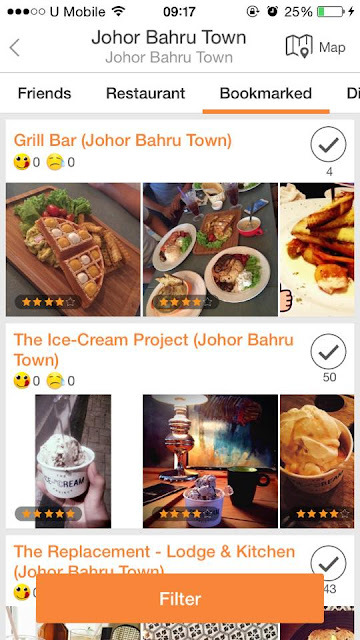 Enter OpenSnap, a subsidiary foodie application developed by OpenRice Malaysia as an online platform which enables foodies to search nearby for restaurants and upload food pictures on it. 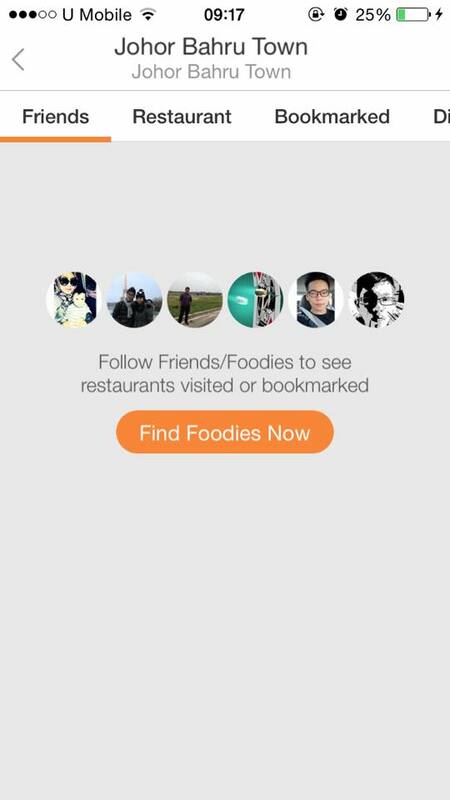 It's almost like your personal Instagram feed for FOOD! OpenRice is a platform started in Hong Kong as a food browsing website, so it only makes sense that they develop and app to make it easier for hungry people to browse for food on the go. 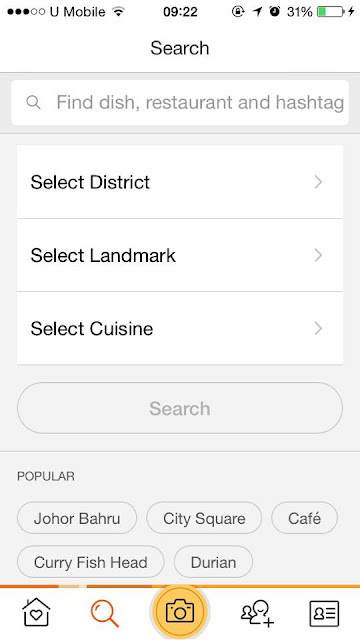 Once you've downloaded the app (Search 'OpenSnap' on the AppStore or Google PlayStore), you'll be required to select your desired language and location to view the food closest to you. 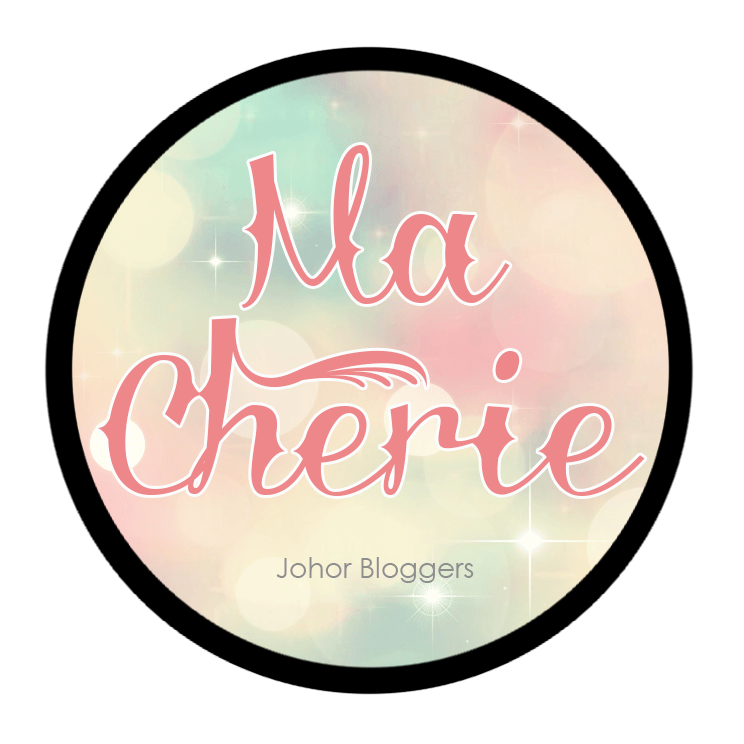 For me, of course I chose Johor, my hometown. 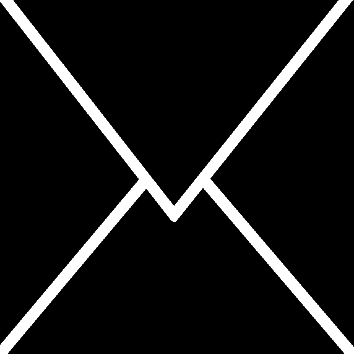 The interface of the homepage is clean and concise. Notice that I can narrow down my choices by LOCATION or TYPES OF FOOD PREFERENCE. This makes things SO much easier when you're with a group of friends, arguing about what to eat! And guess what? 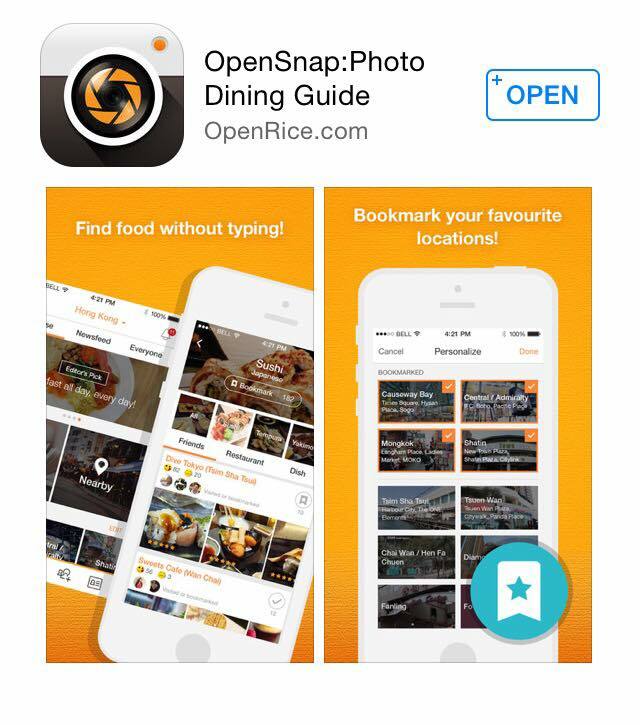 OpenSnap is usable in other countries too so you'll literally be able to search for food almost anywhere in the world! If that doesn't help, you can always move to the 2nd 'Search' tab to search for more selections via District, Landmark or Cuisine. 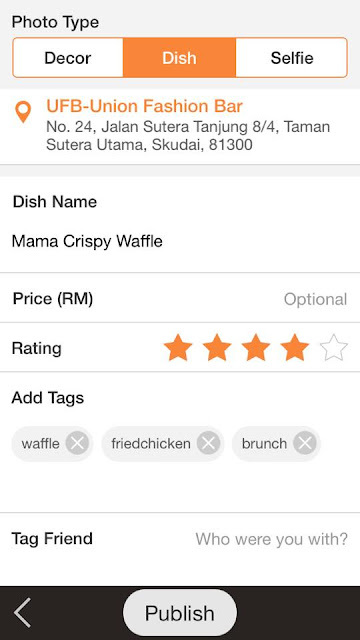 OpenSnap will suggest the most popular food in that area for you as well. Check this out. 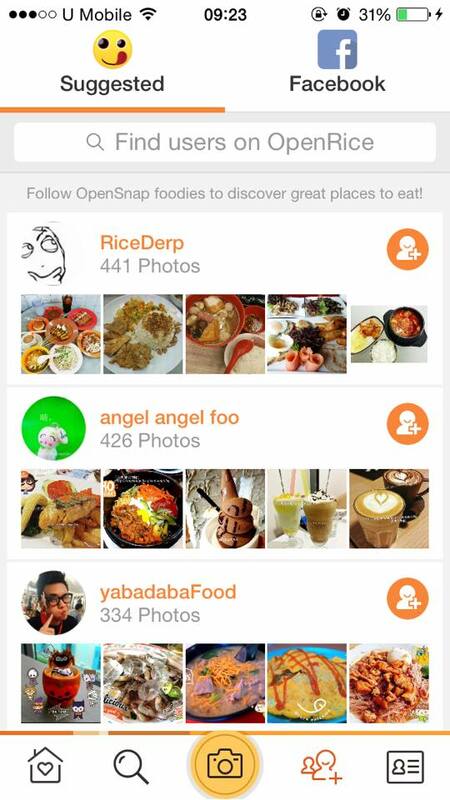 As if finding restaurants on your own is not enough, OpenSnap also has a new & improved function for you to Follow your fellow foodie friends, either based on SUGGESTED or FACEBOOK. Doesn't necessarily have to be your friends too. I find that by following the Suggested OpenSnap foodies, I get to widen my horizons and discover more food along the way. Just like how you'd Bookmark or Favourite your favourite webpages, OpenSnap also allows you to BOOKMARK your favourite places to visit for future references. 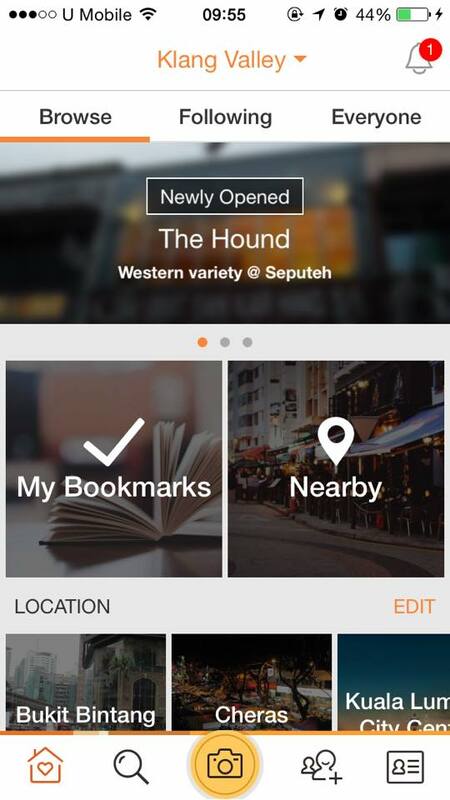 I find this function particularly useful and lets it stand out from other apps such as Swarm as you are able to view your bookmarked locations easily and has lots of photos for easier viewing! 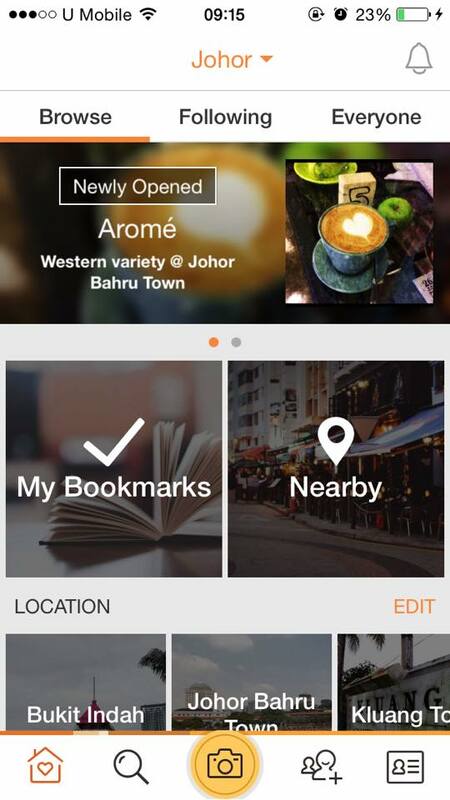 You can also choose restaurants by OTHER PEOPLE'S bookmarked restaurants. Sometimes we say 'I want to try this next time' but forget about it when we're too swamped with variety, so this acts as a good reminder for you. You can see what others are saying about a particular restaurant or food as well by reading the reviews or checking out the 'Happy' and 'Sad' face icon HAHA SO CUTE. 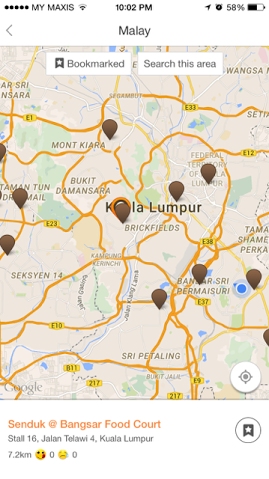 Find out more about the restaurants around you HERE. As if that's not enough, OpenSnap acts like a 'Waze for Food' too and shows you the EXACT location of nearby food so you'll know how to get there. Pretty cool, huh? No more googling for addresses and fumbling to key it in your GPS. If you're feeling adventurous or researching on what food to eat when going on a trip, it's especially useful that you can browse food photos right from the comfort of your home first (and make yourself hungry). 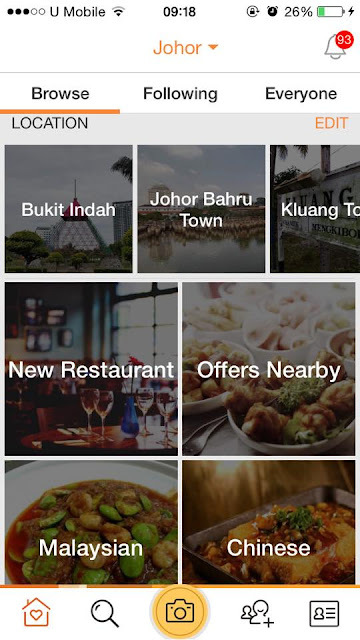 Check out some of OpenSnap's picks in the Klang Valley here or read this article on the latest deals to help you make your decision! After saying so much, you should know that not only are you getting information off the app, you are able to PROVIDE information too! 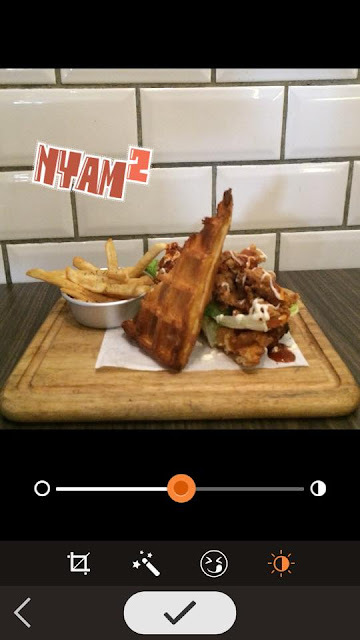 Don't be selfish, SHARE your favourite food findings so that others may enjoy it too! 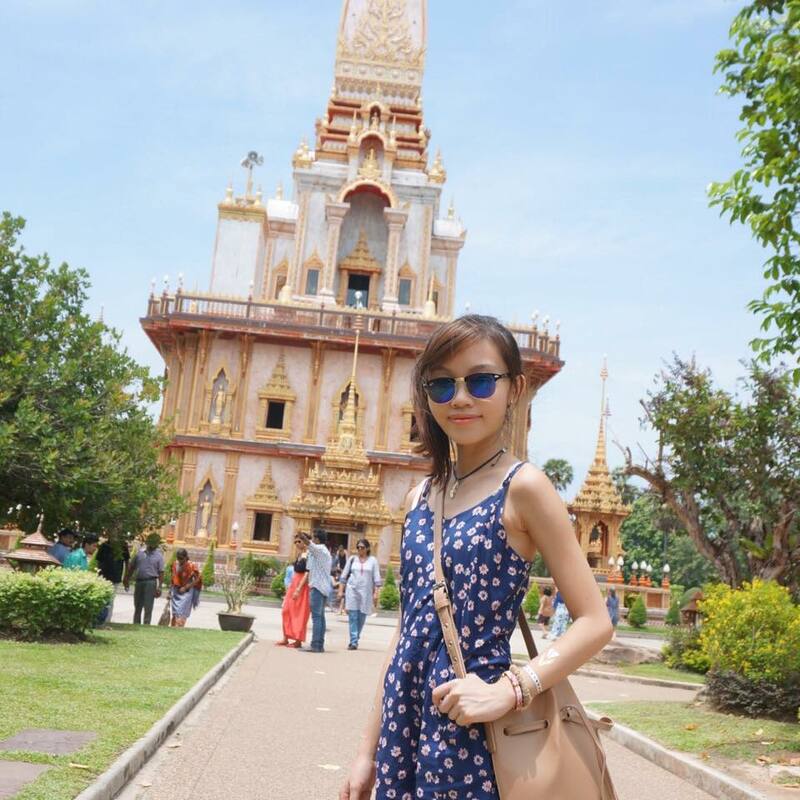 It's as simple as taking a photo and uploading it with some caption. 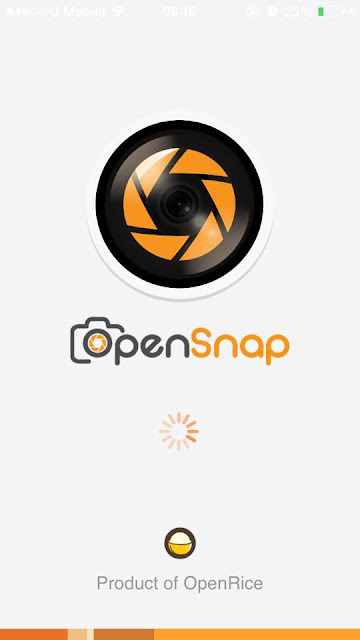 OpenSnap's uploader also has a built-in EDIT function to add Filters, adjust lighting or even add some cute STICKERS (my fave!) Once you're done with the photo, just key in the Restaurant name, Dish name, rate it and add a little caption before clicking 'Publish'. And.. tadaa! Your very own contribution to the OpenSnap community! You can view your past food photos on your very own Feed as well. It's so easy on the eyes, but not so friendly for a hungry stomach, eh? :p People always say there's nothing to do in JB except EAT, and they're not wrong (in a sense). 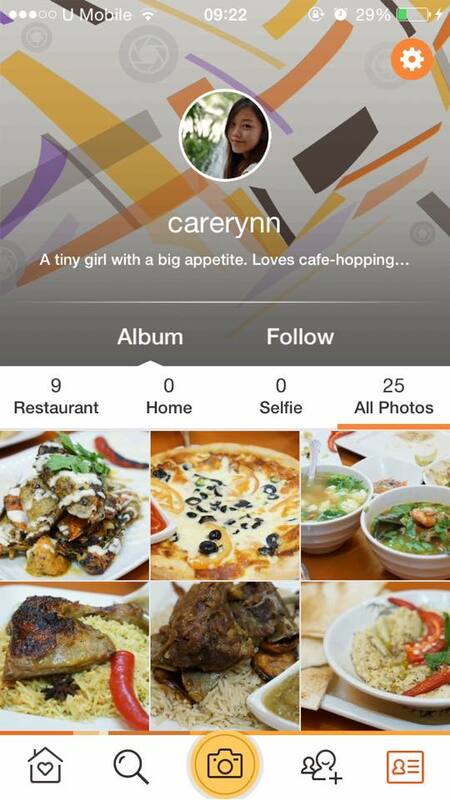 Well, follow me @carerynn for more food recommendation around Johor yea! Download OpenSnap now to make your decision of finding what to eat A LOT easier!